Harness the latest technologies to find your next hire through JobAlert and social media. Traditional recruitment methods don't make sense anymore. Big advertising fees do not guarantee applications. 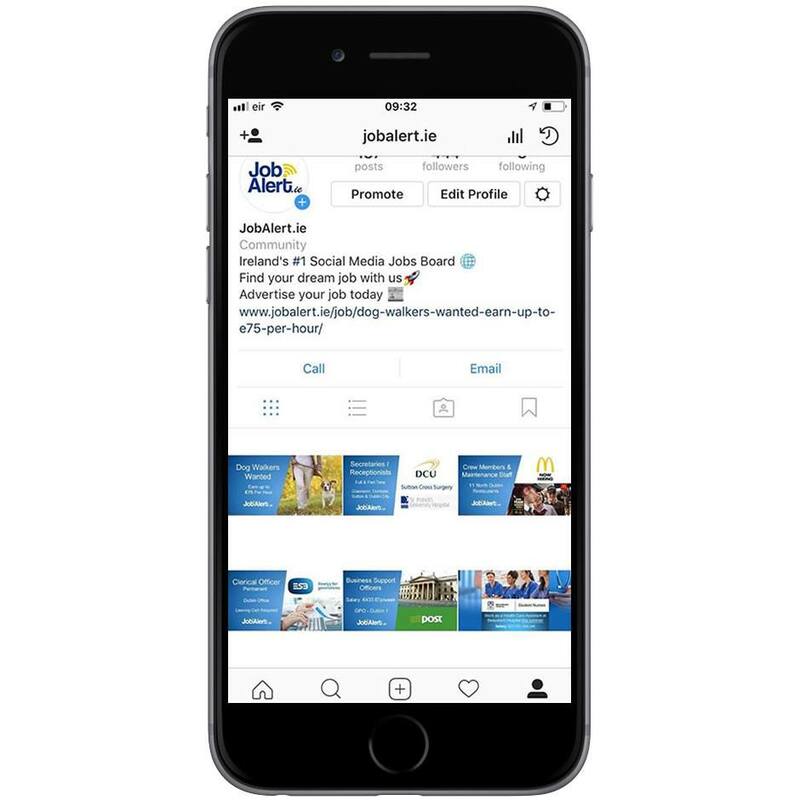 JobAlert is changing the face of recruitment by going directly to jobseekers through social media, allowing you to reach both active and passive job seekers. Receive applications like never before as your jobs are viewed, liked & shared across the nation. Embrace the power of social media to get your job in front of as many candidates as possible. Looking for a job can be tough. Social media allows people to reach out to their friends and family to help them in their job hunt by tagging them directly in our job posts. 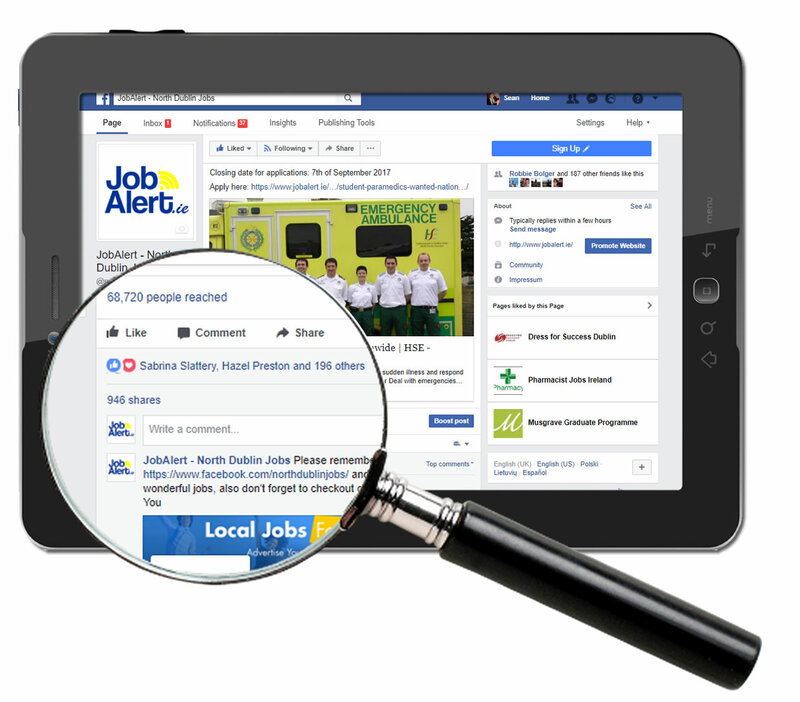 "JobAlert is an outstanding service with a rapidly growing reach across Ireland. Having used the service for some time now, my experience with the team and the company has always been exemplary – highly responsive, consultative and innovative with fantastic results every time. If you’re looking for high quality candidates in an instant, JobAlert is the place to go!" How do I pay for a job advertising package? It’s very straightforward. Just select the job advertising package that you require, continue through the checkout process and pay with your credit card. Once payment has been completed an invoice receipt will be sent immediately to your email address. There are no hidden fees or yearly subscriptions; you can just purchase one Job Ad at a time as you require them. For discounts and credit terms on multiple Job Ads please call our sales department directly at +353 1 849 5003 to discuss further. Will my online payment be safe and secure? Yes. We use Stripe to handle our online payments. 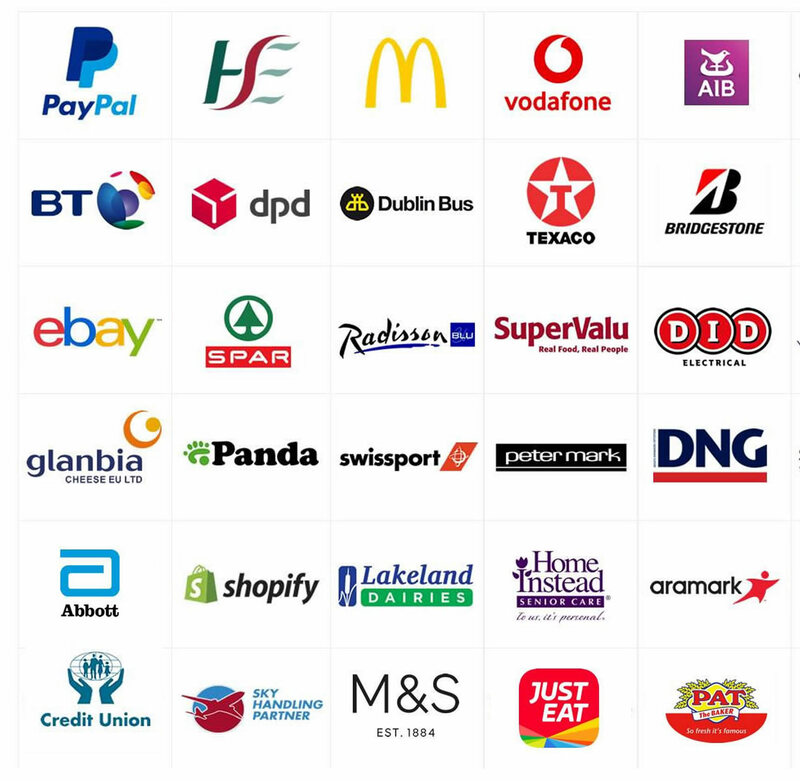 They help us ensure that all of our online payments are safe and secure. Stripe is a PCI Service Provider Level 1 which is the highest grade in payment processing security. Can I be invoiced instead of paying by debit or credit card? Yes, for multiple Job Ads we can offer credit terms and we’ll also give you a discount for bulk orders. Call our sales department directly at +353 1 849 5003 to discuss further. Yes. We can build you a customized solution to fit your needs. If that means tailoring a package that includes unlimited job credits, multiple weekly shares on social media, or prioritizing jobs that needed to be filled yesterday, it can be done. Contact us at info@jobalert.ie or call us today to discuss on +353 1 849 5003. How long will it take before my job advertisement is live? Once you have published a job it will be made live once a member of our team reviews it. Normally your job will be live within the hour but this process can sometimes take up to 6 hours. Our team will then arrange to share your vacancy across our social media channels. Right now, we have over 243,000 social media followers and a reach of over 2.1m. We also share Job Ads on Instagram and Linkedin where required. So your Job Ads will get plenty of exposure. Can I choose which Counties I want to target? Yes, you can choose which counties you’d like to share your Job Ad to when you place your Ad. 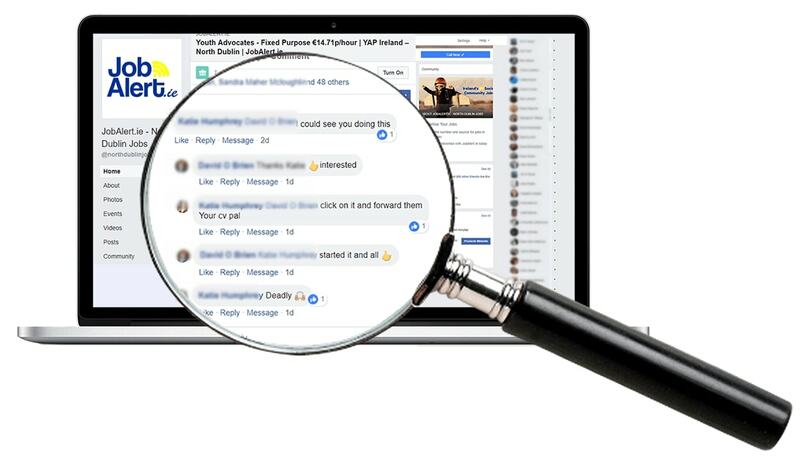 Right now we have specific social media pages targeting each county in Ireland and in the capital we have specific pages for Dublin North, South, West and the City Centre. You can also choose to do a Nationwide Job Ad. Do you provide graphic design work for sharing my job on social media? 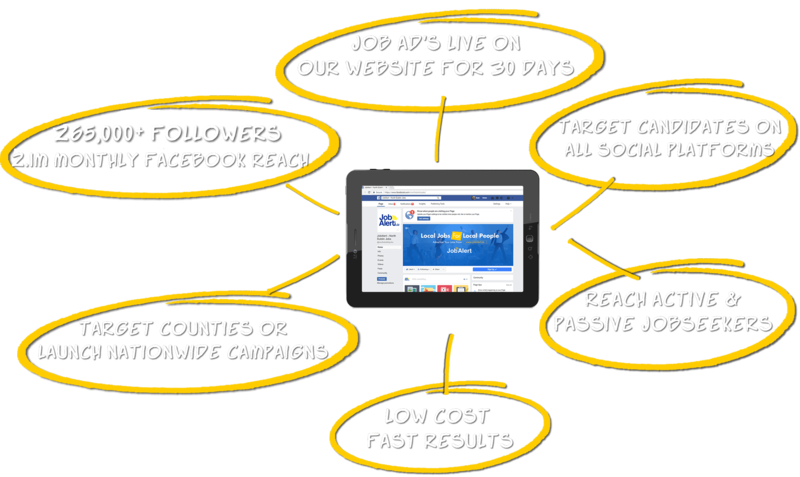 Each job package comes with a standard graphic for use on social media. For custom graphics, get in touch. How do I receive job applications? You can specify how you would like to receive job applications when uploading a job. You can request to receive applications by email or provide a link to your careers page/internal candidate management system – the choice is completely yours. Can I keep my company name confidential? Yes, your company can be kept anonymous when advertising on JobAlert.ie.